Karnataka Public Service Commission (KPSC) has released Notification for the post of 381 Group A & B Posts Remote Procedure Call (RPC). Application are invited from eligible Candidates. 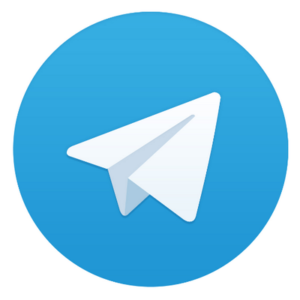 Candidates can apply through Online from 17.12.2018 to 16.01.2019. Age limit: Candidate should have completed Minimum 18 years to Maximum 35 Years. For Age Relaxation details, Candidates can refer the Official Notification. Education Qualification: Candidates should have completed MA, Graduate degree, MBBS. For further Details, Candidates can also check the official notification. Selection Process: Candidates selection will be based on Online Test. How To Apply: Applicants should apply only through the Official website: www.kpsc.kar.nic.in from 17.12.2018 to 16.01.2019. 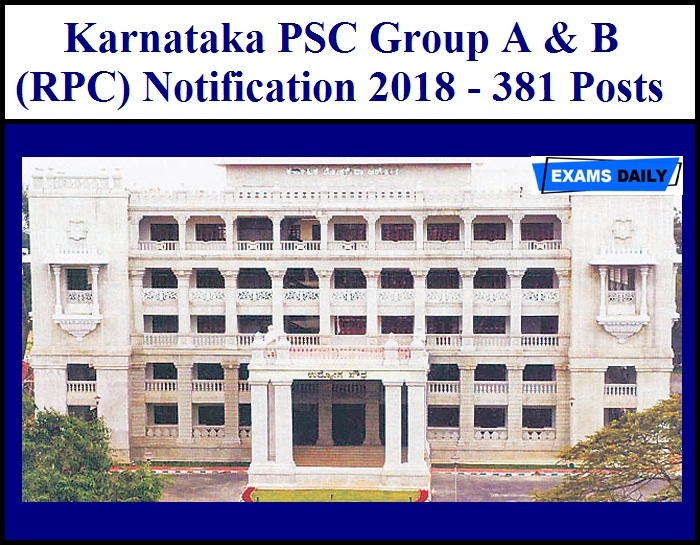 Karnataka PSC Group A & B (RPC) Notification 2018 – 381 Posts. is tis only ment for people of karnataka ?